so we don't have the price list, but we can provide the price we quoted for other clients for your reference. 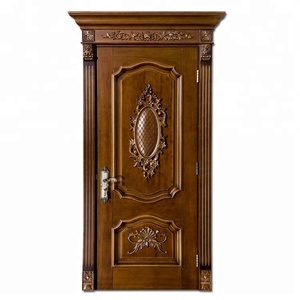 All of our staff ow well trained and take care of your items from the initial measurements to the final touches. We have a special projects team service for your projects , Including the home design and products Shop Drawing . 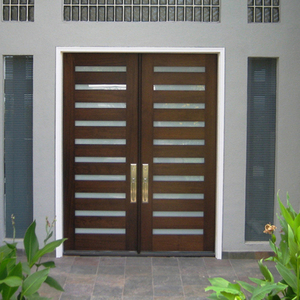 (4) glass doors should be used to determine the size and location of glass. (5) after the skeleton is deformed, the upper press is flatten. (3) our wooden doors are neatly spelling. The main accessories are made of stainless steel,so it can make the product keep longer service life. 3. 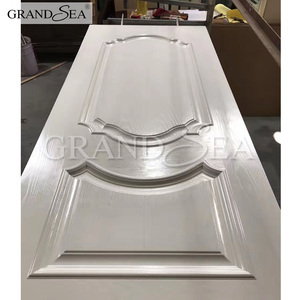 The glass bead is used by top grade PVC,so it has outstanding aging resistant and friction resistant performance. 3. 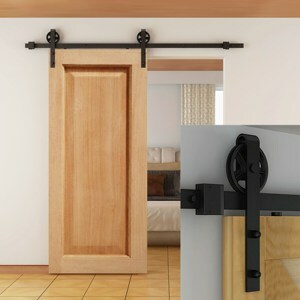 Use internal and external lock system,so easy to open and have long service life. 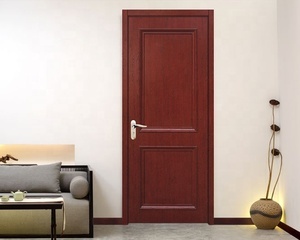 Alibaba.com offers 8,335 teak wood main door products. About 97% of these are doors, 1% are windows, and 1% are door & window frames. 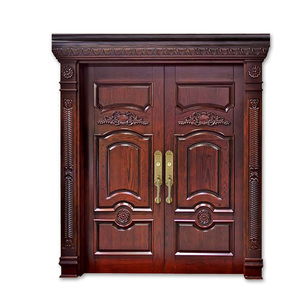 A wide variety of teak wood main door options are available to you, such as solid wood, plywood, and mdf. 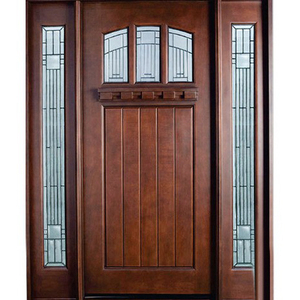 You can also choose from entry doors, accordion doors, and sliding doors. As well as from swing, sliding, and rolling. 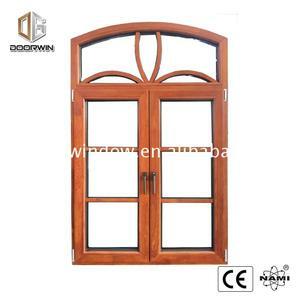 And whether teak wood main door is interior, exterior, or commercial. 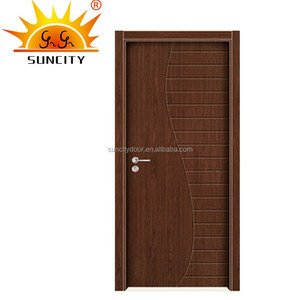 There are 8,321 teak wood main door suppliers, mainly located in Asia. 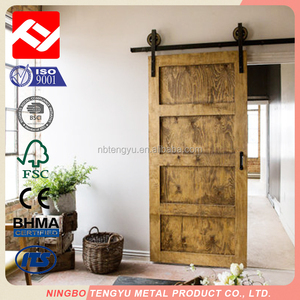 The top supplying countries are China (Mainland), Taiwan, and India, which supply 99%, 1%, and 1% of teak wood main door respectively. 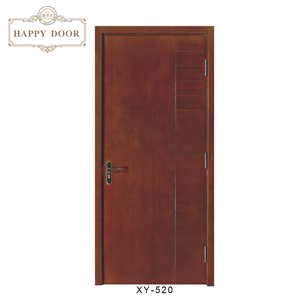 Teak wood main door products are most popular in North America, Oceania, and Mid East. You can ensure product safety by selecting from certified suppliers, including 1,755 with ISO9001, 985 with Other, and 501 with ISO14001 certification.